What is Money Viking Ads? 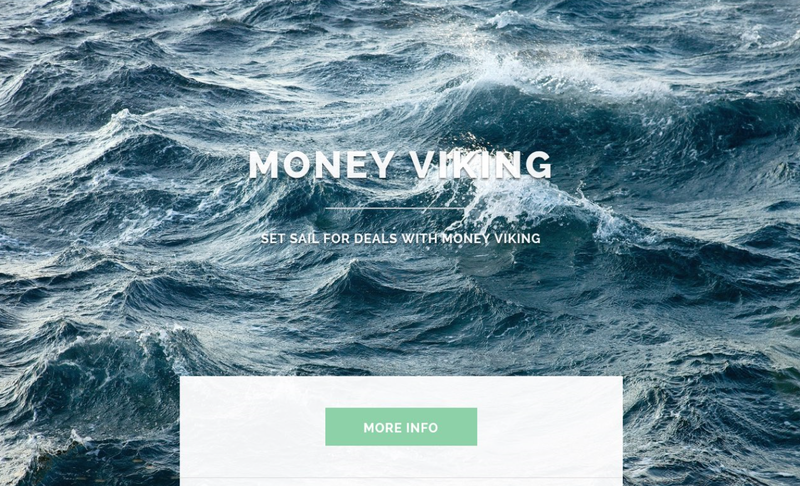 Money Viking Ads is a potentially unwanted program (PUP) and a suspicious browser extension. It is developed by SuperWeb LLC. It functions as adware by displaying many third-party ads. The interesting thing about this PUP is that it claims to be extremely helpful to its users. On the official page it is written that the application should offer the best deals and discounts available. It is evident that the usefulness of the PUP is just an empty promise. The ads will soon start to annoy you. What is more, they pose a great threat. If you do not erase Money Viking Ads as soon as possible, the chances of getting an online infection will grow. For this reason, Money Viking Ads removal is a mandatory thing to do, even though the creators promise to make your online experience better with it. Why is Money Viking Ads dangerous? How did my PC get infected with Money Viking Ads? Usually, people accidentally download such applications from file sharing websites bundled with free software. In order to avoid such unpleasant situations, you have to be cautious when you download freeware and shareware. You must select Advanced/Custom installation mode. Also, it is mandatory to read all the information that is provided in the Terms and Agreements. How to remove Money Viking Ads from my personal computer. If you want the best results, remove Money Viking Ads with a professional spyware and adware removal tool WiperSoft. Automatic removal is really reliable because a legitimate security application can detect all the viruses, malicious software, and potentially unwanted programs. What is more, the process is quick and easy, so you should be able to do it even if you do not know much stuff about computers.